Alright fine, no more playing around. 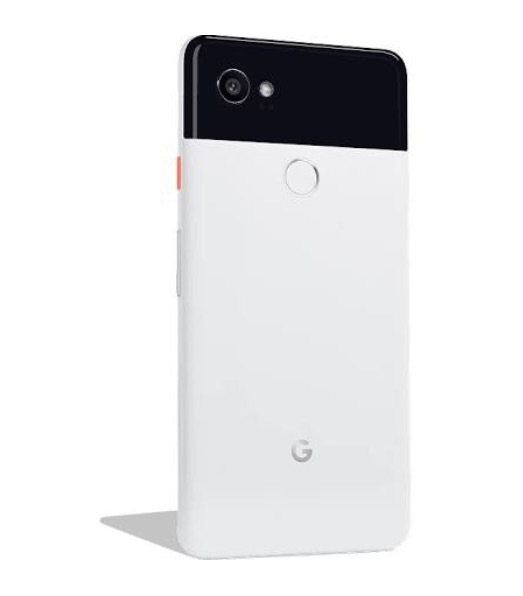 Here is the Pixel 2 XL (official name) in two colorways. We also have pricing that you’ll need to brace yourself for. 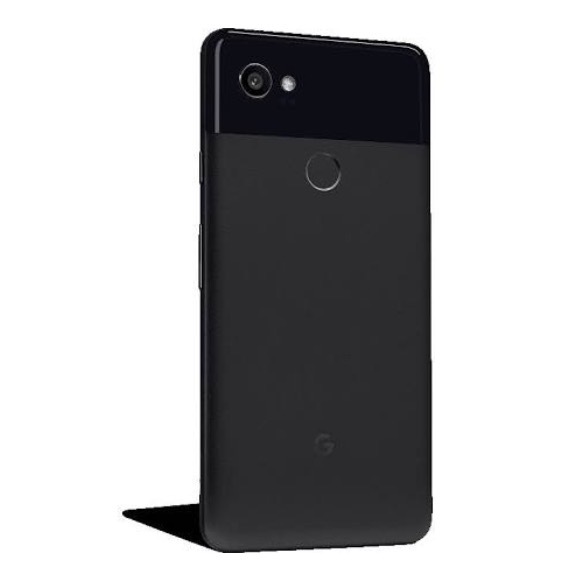 The LG-made Pixel 2 XL will come in a “Black & White” colorway (pictured above) that might be the hottest panda colorway we’ve ever seen. The phone will also arrive in “Just Black,” and be available with 64GB or 128GB storage. The 64GB model will cost $849, while the 128GB model will jump to $949. RELATED: Pixel 2 also revealed with colors, pricing, and storage! While details on this are even more scarce than the Google Home Mini and new Daydream View we just showed you, this should make you feel all warm and fuzzy inside, knowing that this is about to be unveiled on October 4. 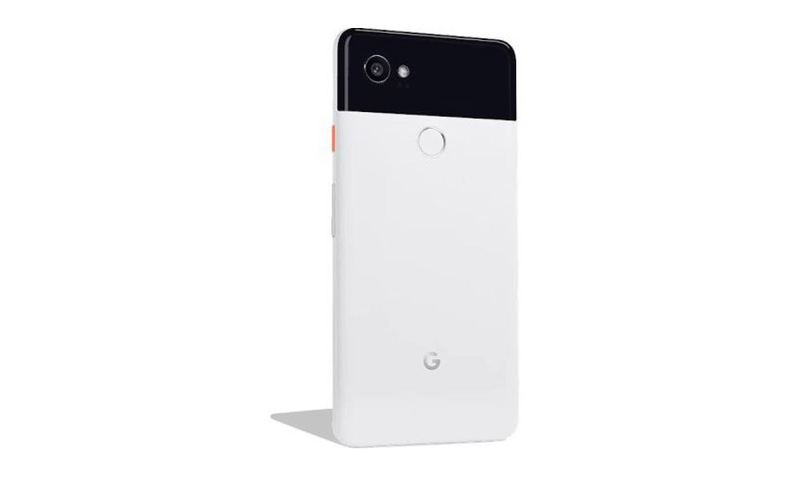 Once available, you should be able to buy the Pixel 2 at the Google Store right here.